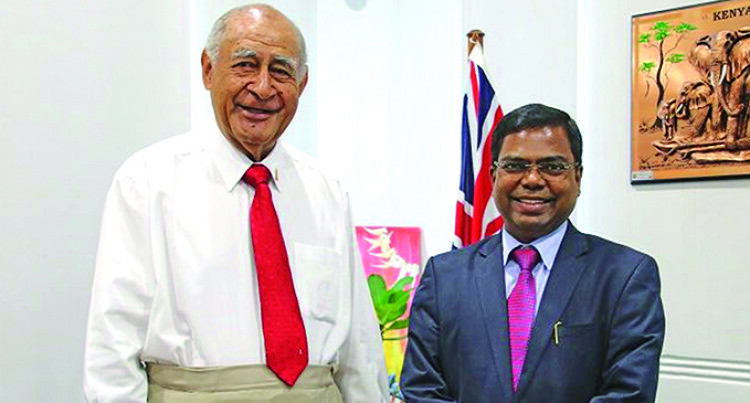 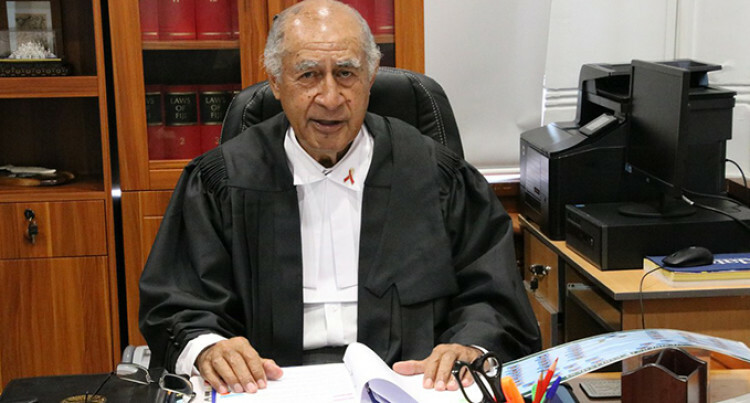 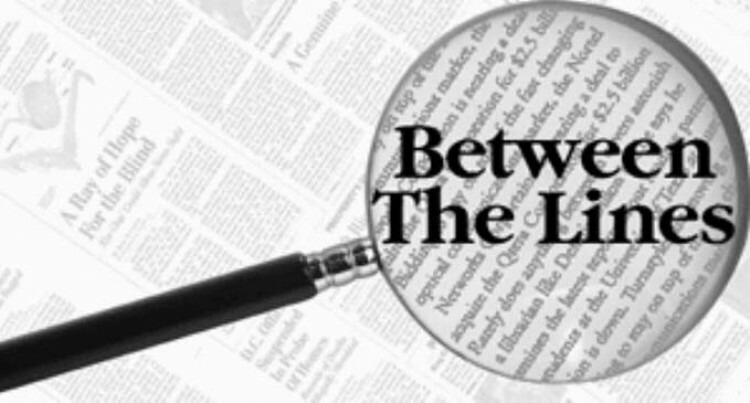 Mr Sapkal’s three-year term has come to an end and he will leave on March 19. 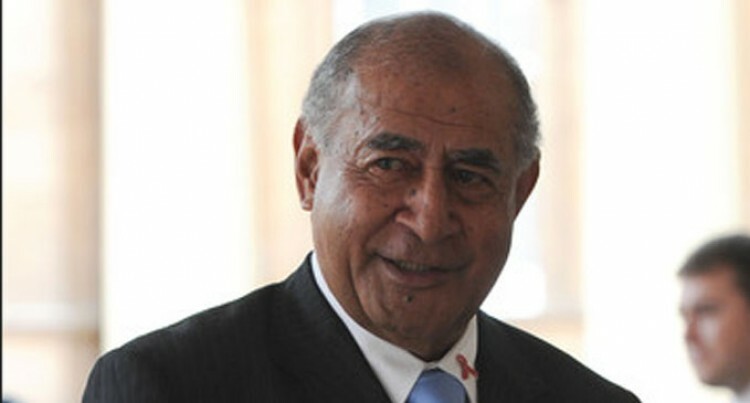 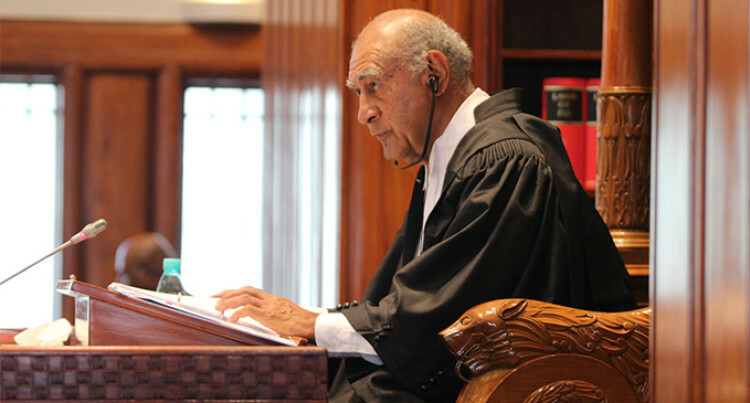 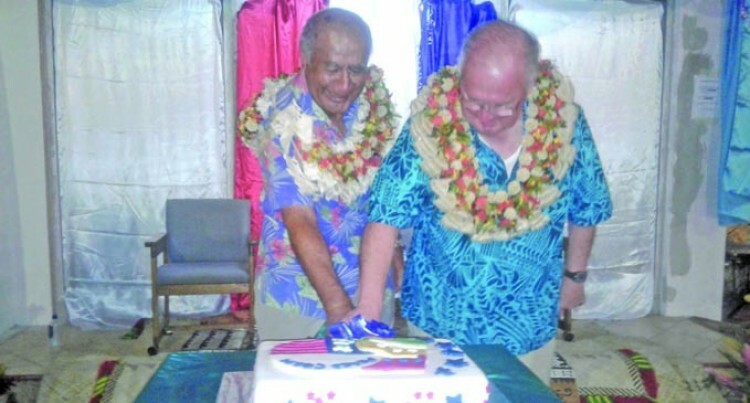 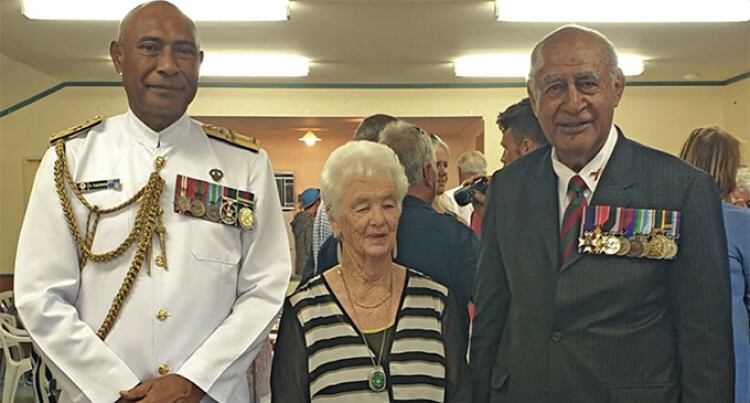 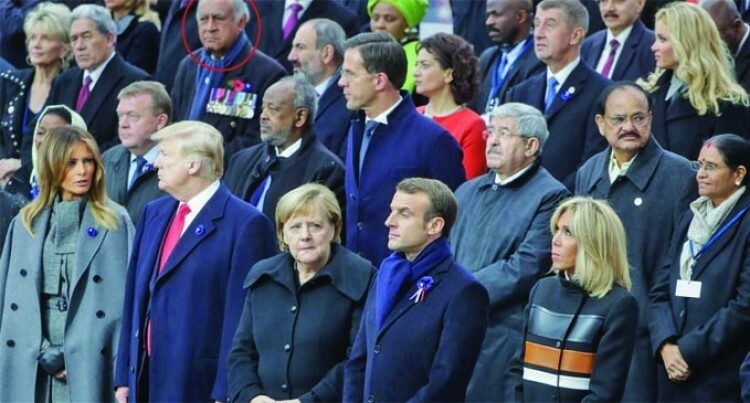 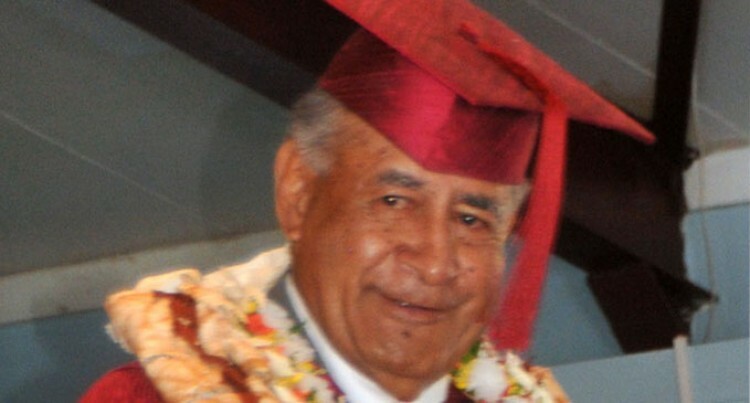 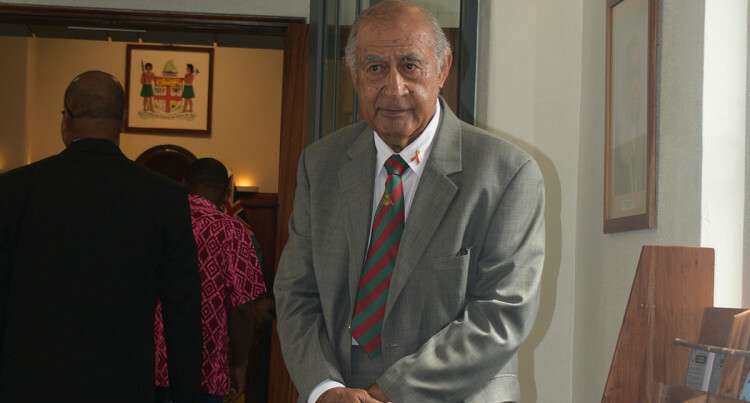 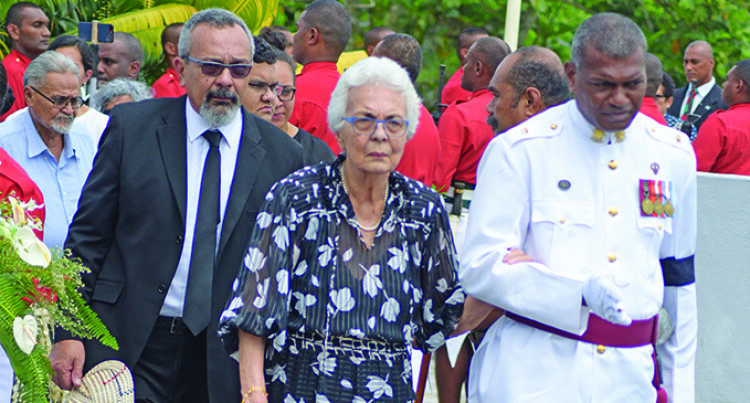 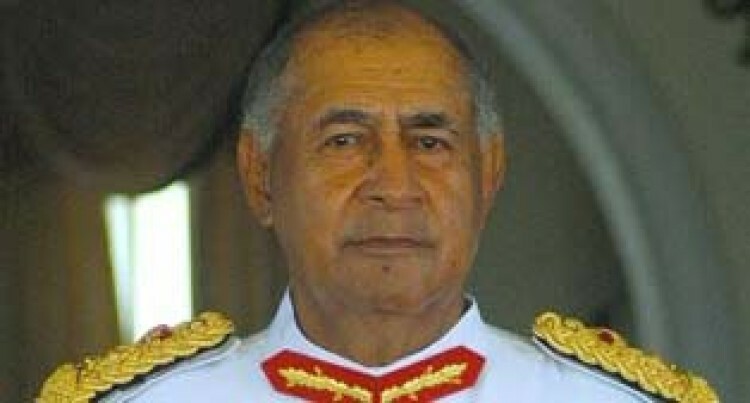 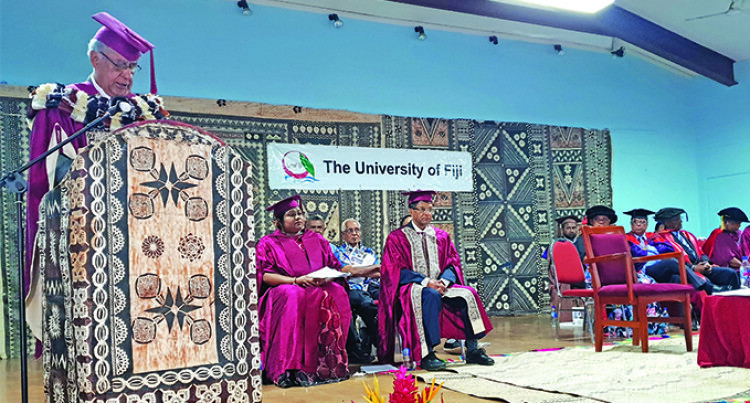 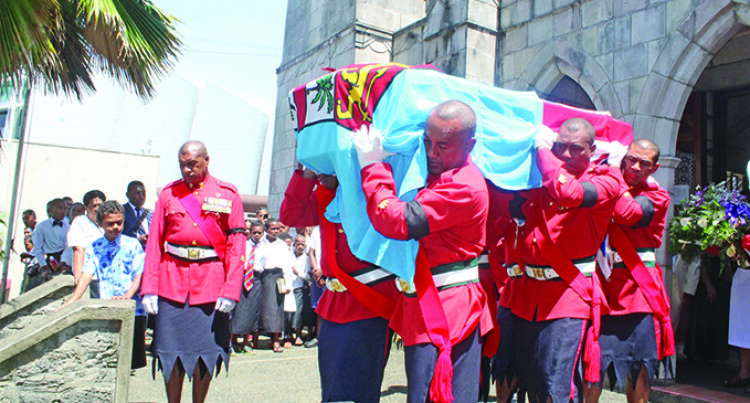 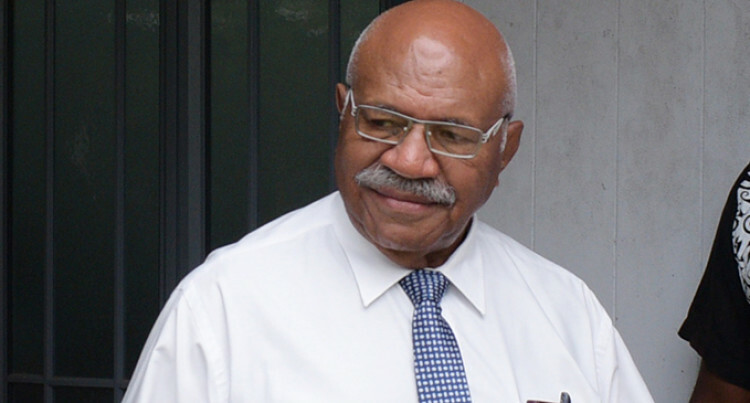 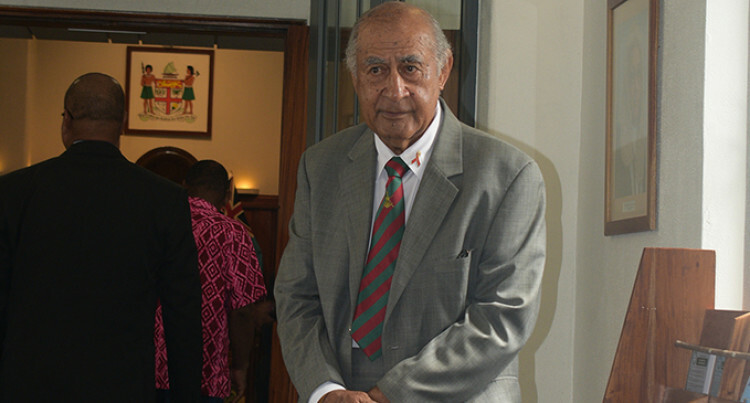 Mr Rabuka said Colonel (Ret’d) Kacisolome was an inspirational individual. 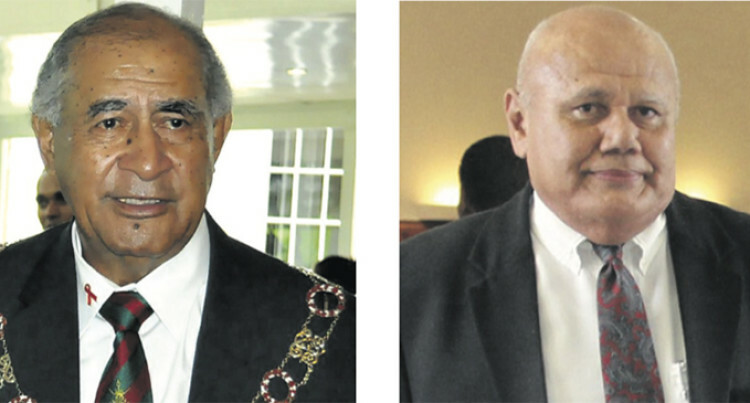 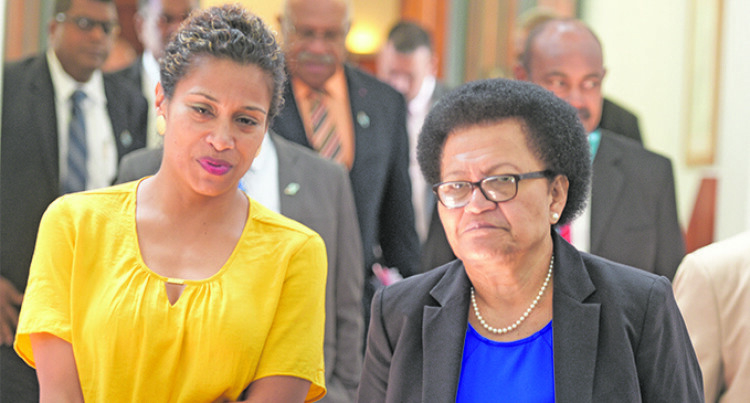 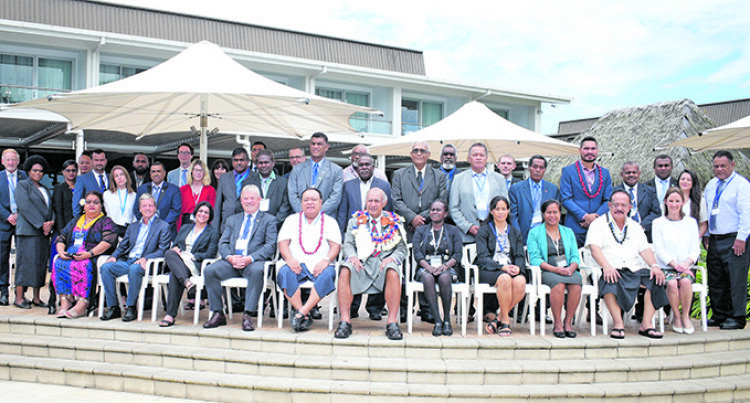 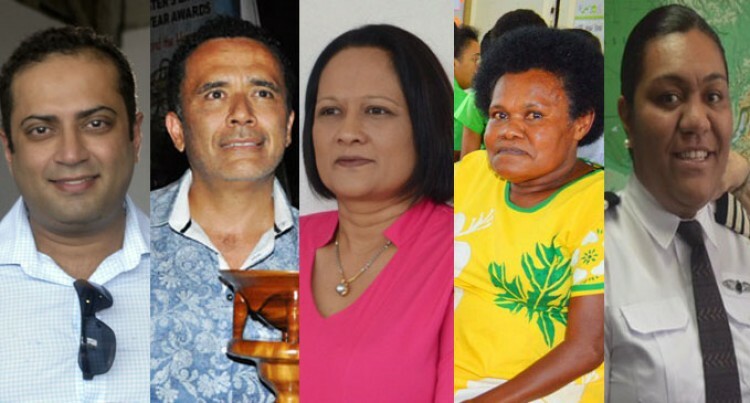 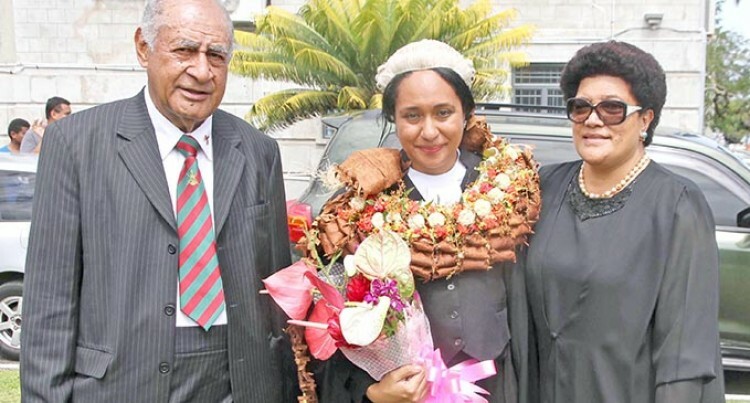 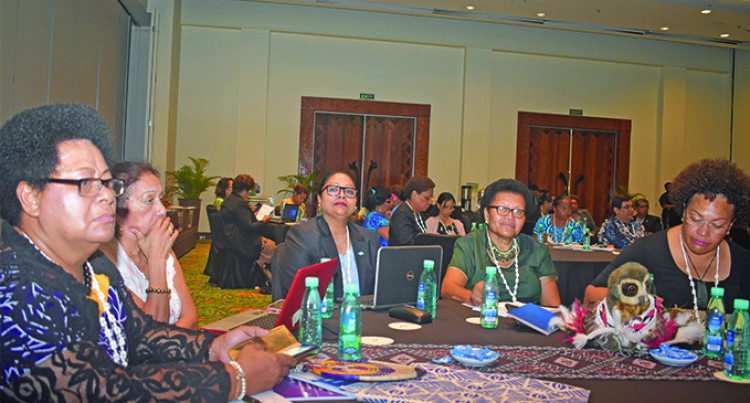 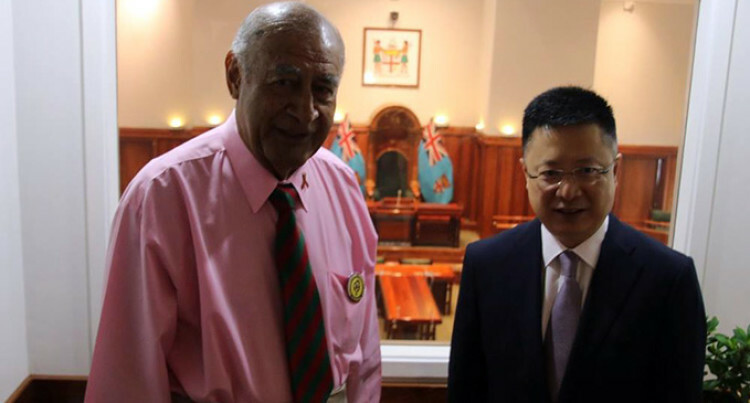 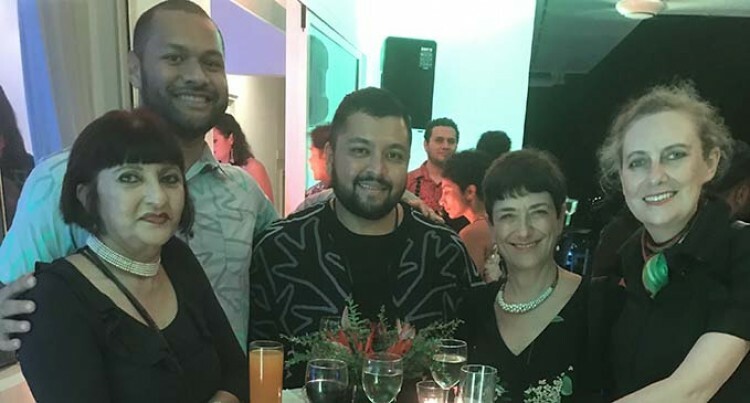 SODELPA is expected to nominate lawyer Tanya Waqanika.